Spend your vacation with us!! 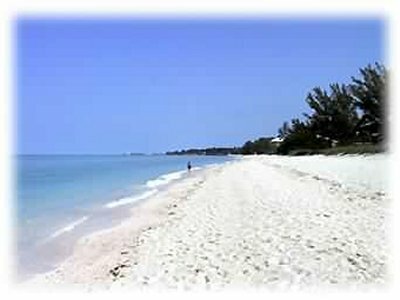 Come to Beautiful Siesta Key for some rest and relaxation! The Bay Oaks resort offers all of the ammenities you could want. Enjoy a tennis match or cool off on a hot afternoon in the tropical setting of the Bay Oaks resort pool (heated during winter months) or head off to the his & hers saunas with showers for some personal pampering! Head to the recreation room for weekly social gatherings including cocktail hour, bridge games, and more--where you'll have the opportunity to meet nice people and make new friends from around the world. The recreation room has a pool table, television, VCR and library with adjoining lounge with kitchen facilities.